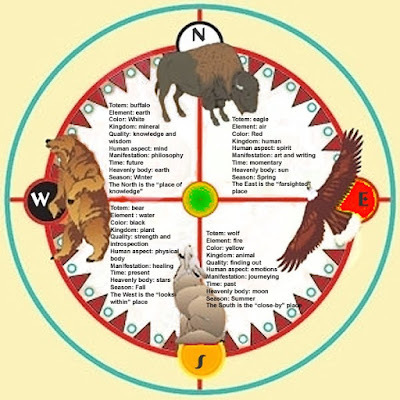 The divided line holographic breakdown- the medicine wheel spokes connected to its source. The reoccurring story emerges with the cellular memories of horror, That is how we are so easily controlled, to obey. "Whose your Daddy?" I went to "Salt" tonight or last night now. I have a fantasy that we all are like operatives, who don't know our mission. We are being activated but instead of for the dark side, we chose the light. The thing is, for me, Is reversing the idea that it starts with the physical and what is in front of us. When that is the first step. To See It. Then we view where we came from -I am talking before we were born and before that. Then we step into our true and honourable power because we know - the game is that - and the rules have been hidden in front of our eyes.